There is so much buzz about the healthcare reformation and the impact of it on all the aspects involved in healthcare delivery. And, the financial front of the hospitals understood that importance of profit planning by taking the initiatives that include cost containment and improving the process flow. Analyzing the financial capabilities of a healthcare system is a task that has significant importance. However, it is the effectiveness of the approaches designed around the antiquated tools is what determine the financial outcome. 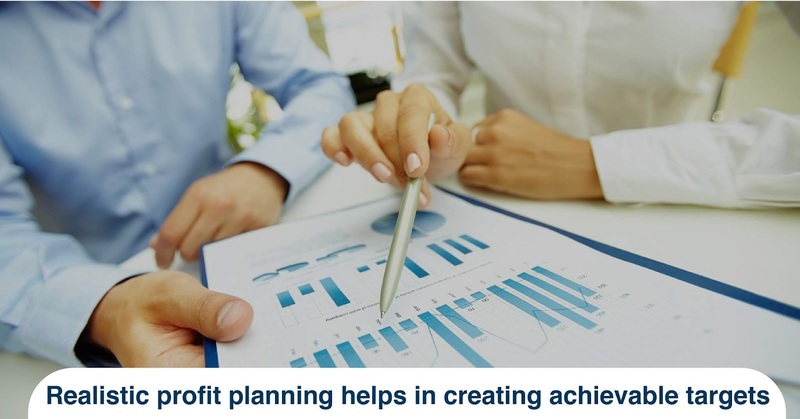 And, financial planing requires an effective framework that improvises and improves the accuracy and efficiency of the forecasting process and budgeting. Here are the simplified ways you could profit plan effectively. 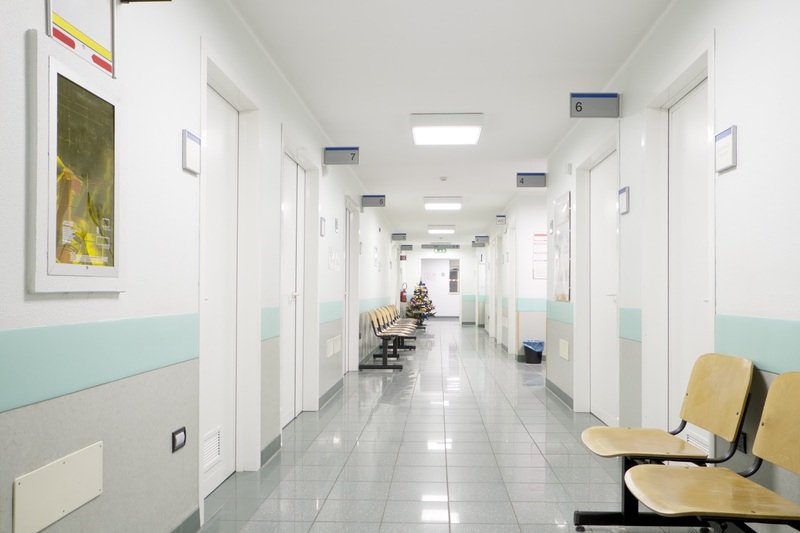 Best practices are often believed to be apt for all the healthcare practices but in reality, every healthcare facility has its own distinctiveness and demands that are not so similar to the other practices. However, there are a few common traits that you could follow in better profit planning for your hospital. 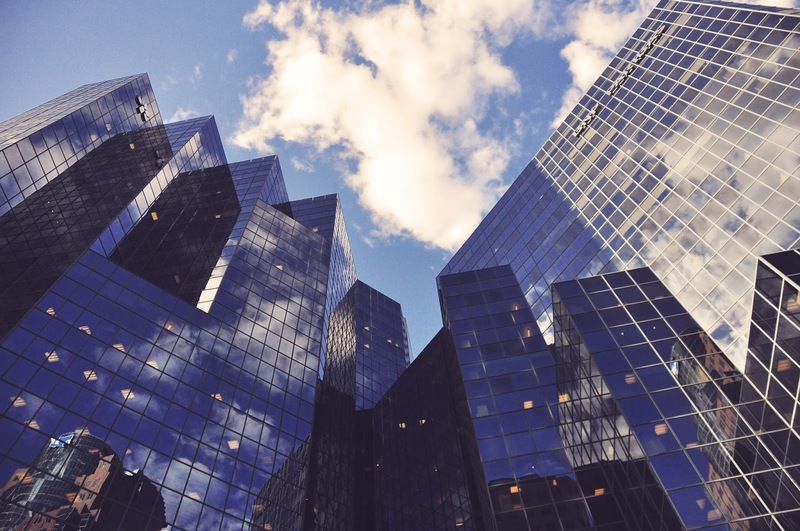 The ability of planning across the multiple horizons of profit planing has become of utmost importance in the account of recent industry reformations. Depending on the historical run rates that are no longer giving the indications for the future performances can be substituted with the more dynamic forecasting models. The model should help assess the reality that will influence the financial planning strategies and is in accordance with the profitable models. The healthcare practices should construct their strategies that compliment the process flow of the each of the department involved in the scenario. Statistical relationships that have been well established to adjust the hospital management to optimize the workload, revenue and departmental plans. 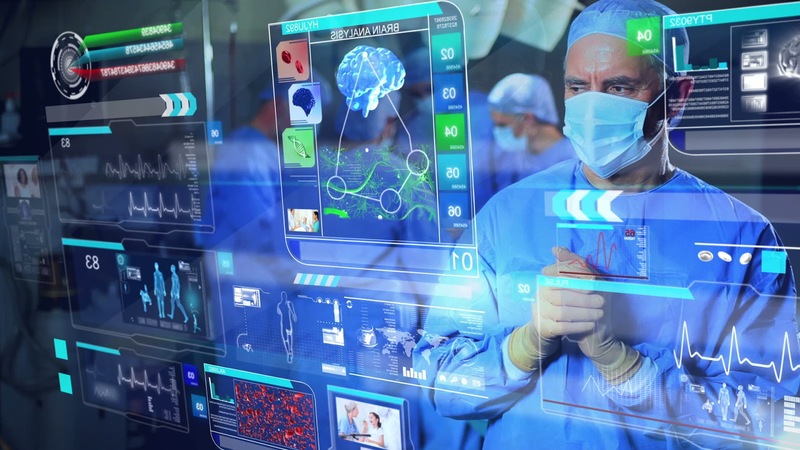 Streamlining the hospital functionality, improving accuracy while reducing the scope for errors, strategical accountability and promoting buy-in can efficiently improve the profit yield. 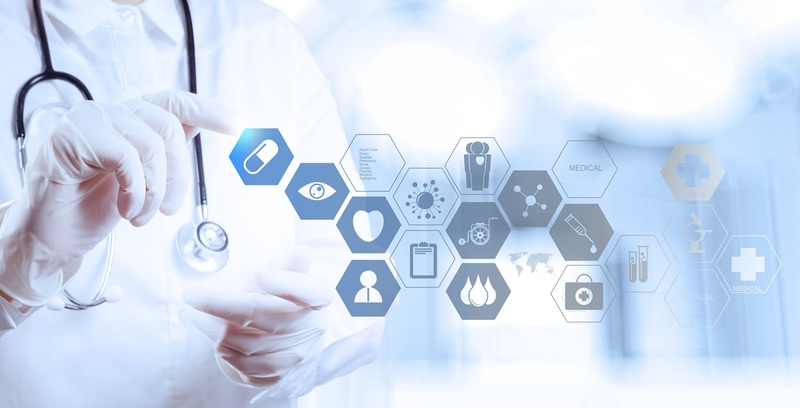 Healthcare practices are now more involved in developing their strategies depending on the patient-centric data. This drives more volume, deliverability with accuracy. The accuracy of strategic plans reflect on the healthcare delivery quality and offer transparency to the service and the impact it will have on the receiver. Integrating the revenue planning with volume planning can make it easy for the management to monitor the projections from a better perception. For most of the hospitals, the profit and budget planning will be done for each department, individually. Cross-departmental budget planning will give access to view the overall projections in the interest of profits for the organization as a whole. To evaluate and assess the best course of action available, the hospital finance teams need to analyze the suitable combination of baseline assumptions. Delivering a fully functional and result-bound profit plan for the hospitals require deep-rooted insights. The support from the healthcare consultancies in financial and profit planning could go a long way in helping you to derive a plan that is most appropriate for your healthcare practice.